FRAMINGHAM – Staples announced today, June 26, it has acquired HiTouch Business Services, one of the largest independent and progressive office products dealers in the United States. HiTouch will now be a part of the Staples Business Advantage delivery organization, and its customers will have access to a greatly expanded assortment of products, the latest e-commerce tools and a world-class supply chain, while still receiving the same level of dedicated one-on-one service they’ve always seen from HiTouch’s local sales teams. HiTouch’s marketplace website will continue to serve as an independent platform run by the HiTouch management team, and will help Staples’ growth into alternative distribution channels. 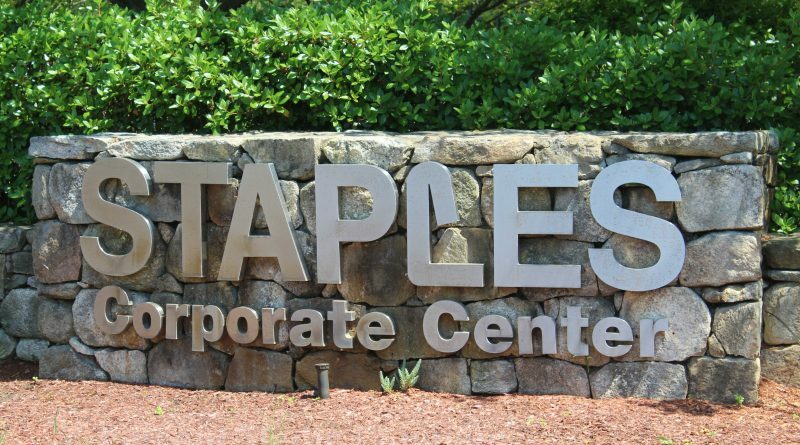 Headquartered in Framingham, Staples operates is the largest provider of office supplies. HiTouch Business Services is based in Tennessee.